Albert Einstein, a well-known smart person, said “Compound interest is the eighth wonder of the world. He who understands it earns it… he who doesn’t… pays it.” Or maybe it was Lincoln who said that. Or maybe Wayne Gretzky. Michael Scott? Never mind. 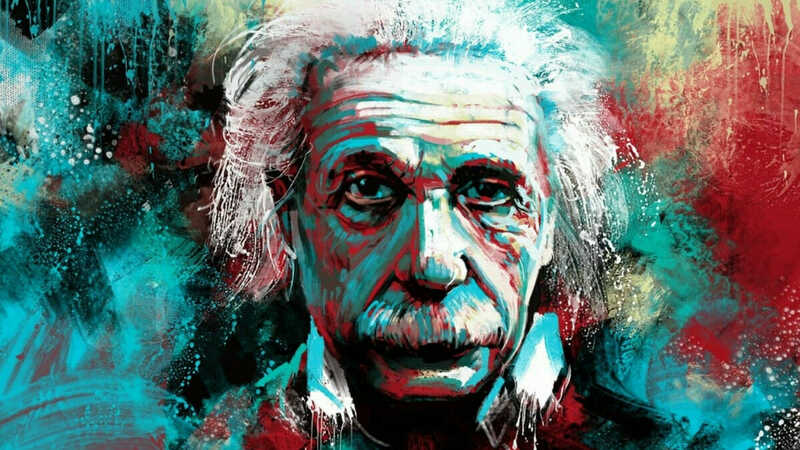 It doesn’t matter who said it (it was Einstein), it only matters that you use compound interest to your advantage. Which is very easy to do. All of us can do it. Harnessing the power of compound interest is how most of those “millionaire next door” types became the millionaires next door. They aren’t smarter than you, harder working than you, or better at picking winning lotto numbers than you. They just understand how compound interest works and make it work for them. 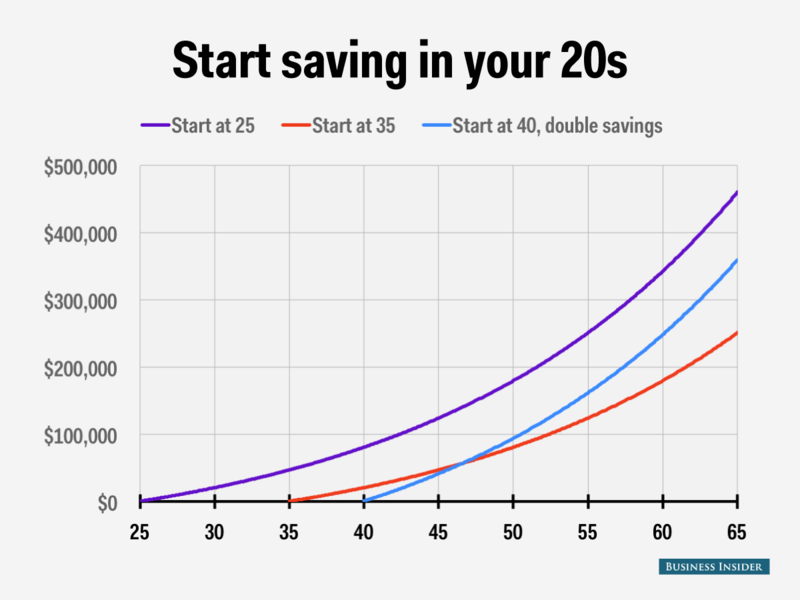 But like so many things in life, compound interest can be a double-edged sword. When it’s working in your favor, it will be your best friend. Additional zeros will start showing up in your bank and investment account balances seemingly from nowhere and with no effort on your part. 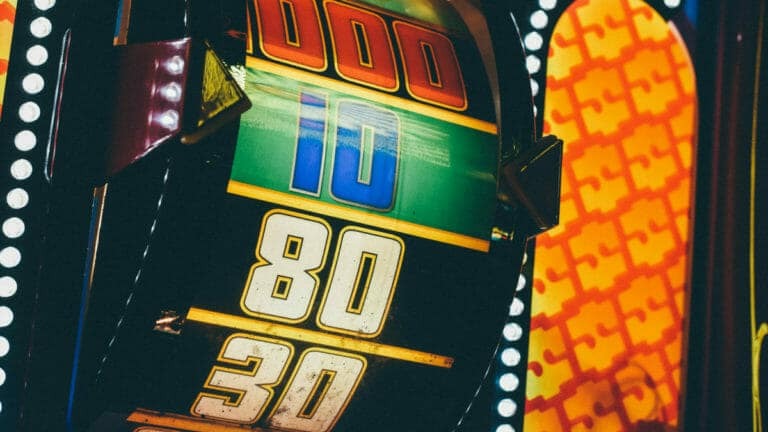 But when it’s working against you, compound interest will be your worst enemy, dragging you down and bringing any progress towards financial goals to a screeching halt. We’ll explain what compound interest is, 3 ways to make it work for you, and 3 ways to stop it working against you. 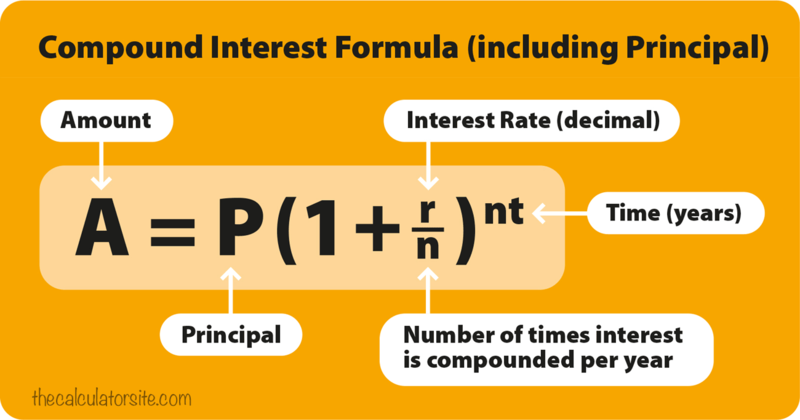 Put simply, compound interest is interest on the principal amount plus whatever interest has already accrued. Huh? Yeah, me too. Put more simply; compound interest is interest on interest. The principal is the amount borrowed or invested, and interest is a percentage cost (for money borrowed) or profit (for money invested) based on the principal amount. That’s great for math scholars but for the rest of us, let’s have a real-world example. You open a savings account with $100. The account has an annual interest rate of 1%. At the end of the first year, compounding interest has earned you $1. In the second year, you earn interest on $101 in the amount of $1.01 and at the end of the year have $102.01. Well, BFD! You’ve earned a whole $2.01 in two years. You’re right, that’s not a big deal, but we just used a small number for ease of understanding. But when you look at more significant numbers and much longer periods, the power of compound interest becomes a BFD indeed, for good or ill.
And you don’t have to figure any of this out yourself; you can use a compound interest calculator. When it’s good… It’s very, good. What is the holy grail when it comes to building wealth? Passive income because there are only so many hours in a day you can spend working. And most of us don’t make six figures a year. So we have to find ways to make money that is divorced from our time and effort. There are lots of ways to earn passive income but investing, whether it’s in the stock market or real estate, are two of the best because they require virtually no time or effort. There are three factors that determine the rate your money compounds, the interest rate, time, and the tax rate. The interest rate or profit earned on money saved or invested. The higher, the better which is why you shouldn’t leave large amounts of cash in a savings or money market account because the interest rate those accounts offer is paltry. The profit is the rate of return on your investments. The amount of time your money is in an interest-bearing account or invested. The is the big one. If the power of compound interest is the magic required to make money, time is the secret ingredient. 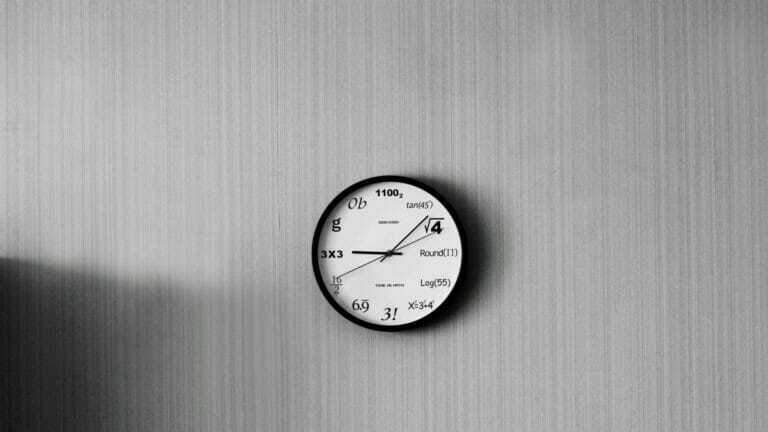 There is no way to make up for lost time. Every day you wait the more money you leave on the table. While investing in the stock market or real estate is an integral part of all investment portfolios, investing in retirement accounts like 401ks or IRAs is just as important due to the third thing that determines compounding interest returns, the tax rate and the timing of the taxes. You will have more money for retirement if you don’t have to pay taxes until the end of the compounding period instead of paying at the end of each month. Let’s see who you can put the power of compound interest to work for you. We all know it’s important to save money but saving too much in your checking or savings account isn’t going to allow compound interest to do its thing. Why? Because the interest rates on most checking and savings accounts are too small to make a difference. The average checking account pays a paltry 0.05%, and the average savings account isn’t much better at 0.09%. It’s okay to leave enough money to cover two months worth of expenses in your checking account and to keep your emergency fund in a savings account or other short-term option, but you should not leave large amounts of cash in those low-yield accounts. But you’re afraid to invest. You like your money right where it is, in your checking and savings accounts. Okay, consider this. This chart shows how a $1,000 grows over 30 years in a checking, savings, and investment account. The invested money earns 19,700% more than the money in a checking account! The best time to invest was twenty years ago. The second best time is now. Investing is where compound interest really shows what it can do because we’re dealing with more significant sums of money over longer periods. Or, we should be. To really make money through investing, you need to start investing early and invest regularly. Let’s look at some examples. The returns are based on 7% which is a conservative average return throughout many years. Michael opens a Betterment account with $10,000 at age 35. He doesn’t make any additional deposits but leaves the money untouched until age 65. Alexandria opens a Betterment account with $10,000 at age 45. She makes no additional contributions and leaves the money untouched until 65. Caroline leaves it late. She opens a Betterment account with $10,000 at 55. No further contribution and the money is left to grow until she reaches 65. Each person invested the same amount of money, $10,000. The difference was the amount of time compounding interest had to do its thing. Michael’s money grew for 30 years, Alexandria’s for 20 and Caroline’s for just 10. Now let’s see how regular contributions affect compound interest. The same scenario as above for each investor but each contributed $500 a month in addition to the initial amount of $10,000. When you invest in a non-tax advantaged account, the profits and distributions on the money are subject to taxes. (Distributions are taxed the year they’re paid out, appreciation only when an investment is sold for a profit). But remember, part of what determines compounding interest returns is the tax rate and the timing of the taxes, so tax-deferred retirement accounts are something that needs to be a part of all investing portfolios. When you invest in a 401k or IRA, the money earned inside the account grows tax-deferred. You’re not taxed on it until you withdraw the money to pay expenses after retirement age. Most people will be in a lower tax bracket in retirement than they are in during their working lives. This makes time your friend, your money has years to compound without being taxed. There is a neat short cut you can use to determine how long an investment will take to double given a fixed annual rate of interest. It’s called the Rule of 72. If the average stock market return is 7%, then the Rule of 72 tells us it will take 10.28 years to double our money. So if you put an initial investment $1,000 into your 401k and leave it alone for just over ten years, you’ll have $2,000. It’s absolutely horrid. When compound interest is working against you, it’s working hard. It is busy running up your debt like Republicans run up the deficit. Remember what makes compound interest great when it’s working for you? You’re earning interest on your interest. The same is true when compound interest is working against you. You’re being charged interest on your interest! Compound interest is a powerful enemy, and you have to do everything possible to make it your friend. What Determines Compounding Interest Costs? The interest rate on money you borrow is part of what determines how much debt is going to cost you. The worse your credit score, the higher interest rate lenders will offer you. This is not true of credit cards though where the interest rate is the same for everyone. More on credit cards coming up. Period of time is the other factor. The number of years it takes to pay off a debt impacts the total amount you’ll pay just as it affected the amount of money we make when investing. The longer it takes to pay off a debt, the more it’s going to cost you. Don’t despair. There are plenty of ways you can avoid making an enemy of compounding interest. 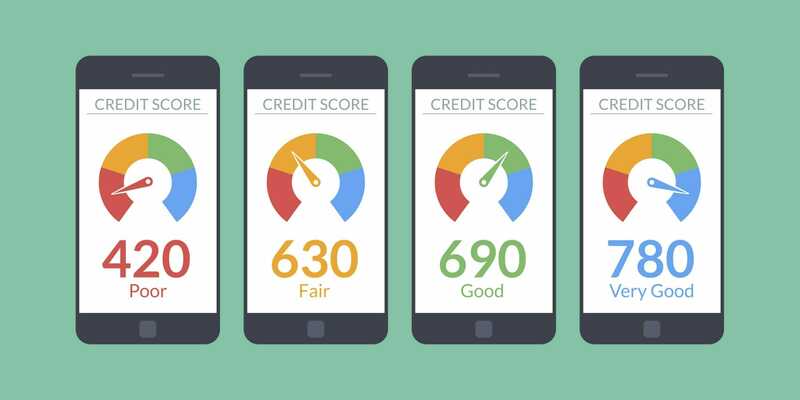 The better your credit score, the better interest rate you’ll be offered when you borrow money for things like a home, a car, or a small business. You don’t need to chase the elusive 850 though. Let’s use a home loan as an example. If you want to buy a $300,000 home with 20% down and a 30-year fixed rate mortgage for $240,000 an excellent credit score of 780 would get you an interest rate of 3.87%. Your mortgage payment without accounting for taxes, insurance or HOA fees would be $1,129 per month. Now let’s use the same scenario with a credit score of 680, which is considered fair. The interest rate you’d be offered would be about 4.12% making your monthly mortgage payment $1,163. That difference in interest rates is just 0.25%, but over the life of that 30-year loan, it will cost you an additional $12,240. So before you borrow money, take steps to improve your credit score until it reaches 750 or better. If you don’t know your score, you can get it at Credit Karma. The average annual percentage rate on a credit card is 19.24% for new offers and 14.14% on existing accounts. If you pay your credit cards off in full every month, it doesn’t matter what the APR is because you’re never paying interest. But if you carry high balances for an extended period, the amount of interest you pay can exceed the initial amounts you charged. Most of your minimum monthly payment is going to the interest payment and not the initial principal balance. 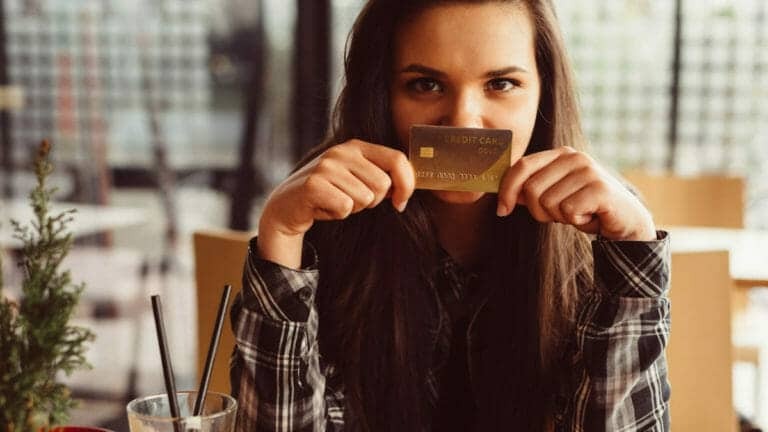 If you’re in credit card debt, you need to act quickly because the compounding frequency of that interest rate is killing you. At the end of each day, the card issuer will multiply your current balance by the daily rate to come up with the daily interest charge. That charge is then added to your balance the next day. The fastest way to get rid of credit card debt is with a debt consolidation loan. You take out a loan and use the money to pay off your credit card debt. Apply for a loan through Lending Club. You can apply online and if approved, you’ll have the money in a few days. Yes, you still have debt, but a loan from Lending Club will have a considerably lower interest rate than your credit cards. Paying off your credit cards with a loan from Lending Club will also likely raise your credit score. If your credit isn’t good enough to get a debt consolidation loan, you can get help from National Debt Relief. They will negotiate with your credit card companies to forgiven part of the debt you own. National Debt Relief can reduce as much as 30% of a client’s debt. Student loan debt is out of control. It’s not really the interest rates on loans which aren’t too bad; it’s the amounts borrowed. The average student who graduated in 2016, has $37,172 in student loan debt. When you borrow tens of thousands of dollars for college, the future value of that debt skyrockets even if the annual rate of interest is pretty moderate. And even reducing your interest rate by a fraction can save thousands of dollars over the life of the loan as we saw in the mortgage interest rate example. And while the interest rates might be low, the continuous compounding does its damage because most student loan interest has the same compounding frequency as credit card interest, it compounds daily. You might be considering student loan forgiveness. Well, you can forget about that. …28,000 borrowers submitted 33,000 applications for public service loan forgiveness. 29,000 applications have been processed. Over 70% were denied because borrowers didn’t meet requirements. Another 28% were denied due to incomplete information. Just 300 applications were approved, and 96 borrowers have collectively received $5.52 million in public service loan forgiveness. When you total up those numbers, 99% of applicants were denied. And the process is effing ponderous so don’t waste your time. Instead, you can refinance your student loans to a lower interest rate with Earnest. You can apply online and see what interest rates you’re eligible for without affecting your credit score in just two minutes. Another tip, there’s no limit to the number of times you can refinance to a lower interest rate. Each time your credit score goes up by a few dozen points, go back to Earnest and check your rates. Compound interest is a powerful force. If you use it well, it can make you rich. If you use it the wrong way, it can keep you broke and poor for years, maybe for the rest of your life. This all might seem complicated, but it’s really this simple.